Jay Douglas has been performing a wide-ranging repertoire for nearly 50 years. 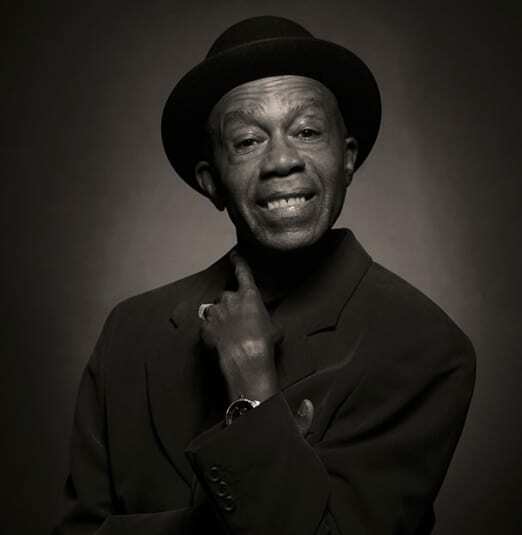 From his beginnings as young performer in Montego Bay, Jamaica to his work with R&B, soul, funk and reggae group The Cougars who lit up Montreal and Toronto in the ‘60s and ‘70s, to the two-time JUNO Award-nominated R&B and reggae of his current solo project, he shows no signs of slowing down. Special guest, three-time JUNO Award-nominee and multiple award-winning artist Ammoye brings her new album, The Light, to the Roy Thomson Hall patio for a performance that mixes reggae, dancehall, gospel, soul and R&B with breathtaking ease and presence.